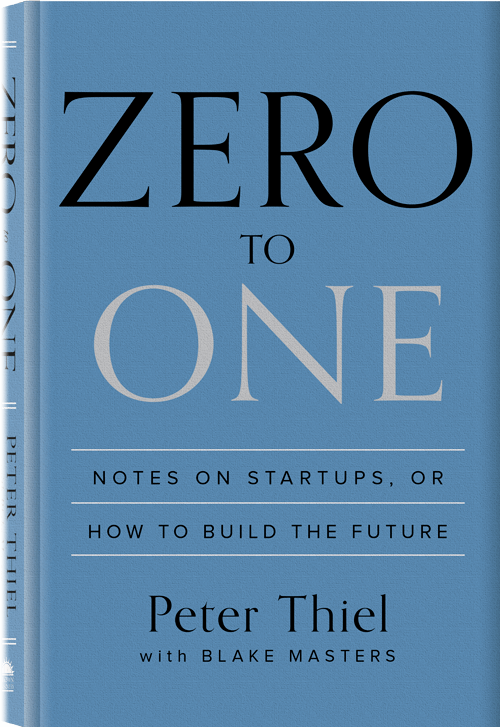 The famous Silicon Valley startup mentor Mr Peter Thiel is going to publish his popular Stanford CS183 course as a physical book called Zero to One. Then my friend J asked, why did he still write books to sell since he’s already a billionaire? Well, apparently it’s not about money. Writing isn’t necessarily a business, especially for non-fiction. So what is about there? The well-known hierarchy of needs theory, coined by psychologist Abraham Maslow in 1943, may explain this. Above physiological, safety, love/belonging and esteem needs, there is self-actualisation on the top of pyramid. Mr Thiel has the very reason to publish his startup theories as a book, in order to spread his words widely. Back to my friend J, who is a millennial under high exposure of fragmented digital information every where, a possible doubt behind his question could be, why do people write a book nowadays? Or even deeper, why do people read a ‘book’? We always talk about the decline of printing, or the fall of publishing, and we see closure of bookshops in recent years. Notwithstanding the bad picture, as an advocate of cultural conservatism, I believe book is still the best format for in-depth reading. To a certain extent, book cover, binding, layout, fonts etc matter to me, as part of a complete reading experience. 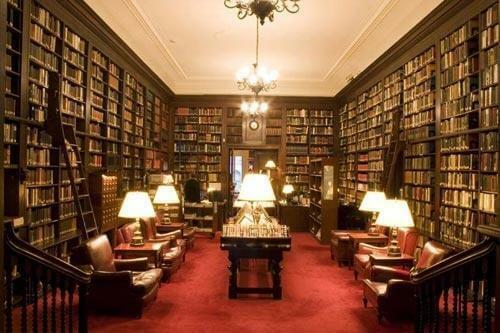 Then in future, people probably will consider book reading more serious, which might be a good thing so only those top quality classics will survive in glorious book form. Blessings!